This project involved the prototyping of components of a GUI for an aircraft performance estimation tool. 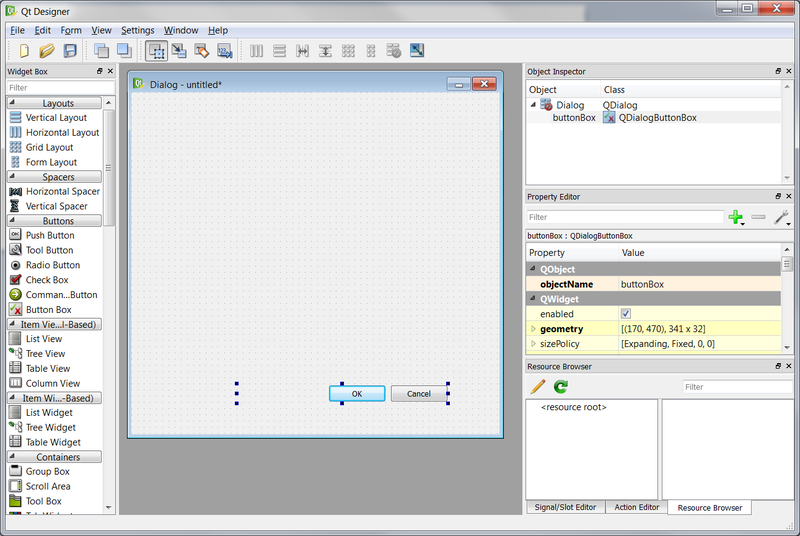 A collection of various windows, forms and widgets were designed using Qt Designer. These forms would go on to be used within the actual production code. This was my first real exposure to the idea of GUI prototyping. The role and functionality of Qt Designer within the Qt SDK has now been subsumed by a specialised IDE developed by Nokia® for Qt development called Qt Creator.